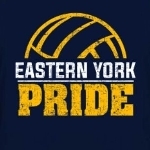 The 2018 Spikes4Tykes Varsity Volleyball Tournament will be held at Eastern York High School on September 22, 2018 and 100% of the fundraising efforts will benefit Four Diamonds at Penn State Children's Hospital through the Eastern York Mini-THON. This event brings together 15 schools to compete in an all day varsity tournament of pool play and playoffs. Donors can choose to support the event as a whole or donate to an individual team of their choice. 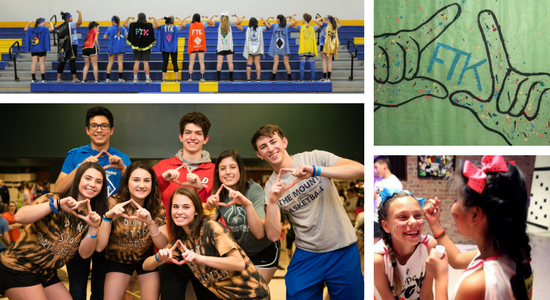 Support the cause by supporting your team!